osCommerce Site Hackers - a growing global problem! Commit fraud and theft on others by turning your osCommerce site into a "phishing" site. Jeopardize customer relationships by putting malware code on your osCommerce site which then install harmful viruses on your customers computers. Your webserver where your osCommerce site resides can be used to hack into other servers. If your osCommerce site already has a Virus or Malware? Don't panic - We can help! At The Computer Geek, we have developed a proven set of solutions that will protect your osCommerce site and make it as hacker resistant as possible. Install security patches that will mend several osCommerce weaknesses. 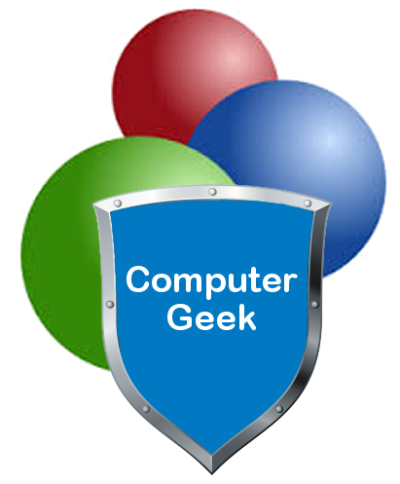 Contact The Computer Geeks to talk about what we can do to protect and secure your osCommerce Site. We would be happy to present an estimate free of charge. Whatever your osCommerce needs are, they will be met with efficient, quality, and friendly service! osCommerce is the leading Open Source online shop e-commerce solution that is powered by a dedicated, strong, and ever growing community, and is Freely available under the GNU General Public License. Everything you need to get started in selling physical and digital goods over the internet, from the Catalog frontend that is presented to your customers, to the Administration Tool backend that completely handles your online store data. We offer the osCommerce Expert support and development services that can be tailored to fit the specific needs of your small business - from a new installation to modifications on a existing set-up. oscommerce hacked | Computer Geek 5 out of 5 based on 103 user ratings. oscommerce hacked - Has your oscommerce website been hacked? We can help with that.